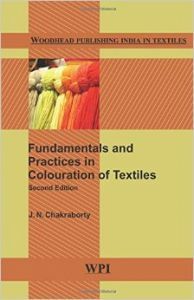 This is a comprehensive book that imparts technological skills about the colouration of textiles. It discusses academic as well as shop-floor aspects of colouration. It also covers eco-friendly enzymatic processing and differential coloured effects.